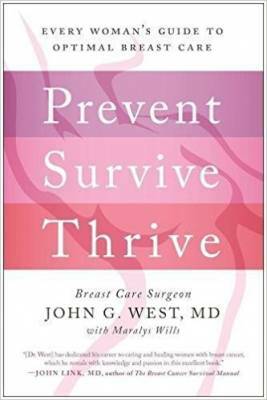 Renowned breast care expert and surgeon, John G. West, M.D. John G. West, M.D. 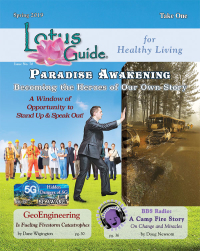 is the director of surgery at Breastlink of Orange County, CA. 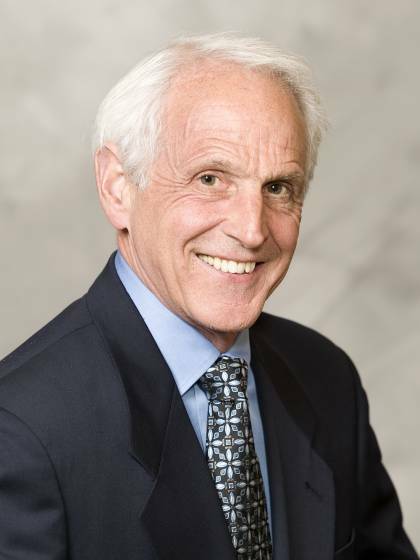 A general surgeon by training, Dr. West became fascinated with the multi-disciplinary team approach to breast cancer care in the mid- 1980’s, which led him in 1988, to open Orange County’s first breast care center that practiced the team approach to the care of patients with breast problems. With more than 40 years of experience as a surgeon and having performed over 20,000 breast surgeries, Dr. West is respected as one of the country’s leading breast care surgeons and experts in the field of breast care health. 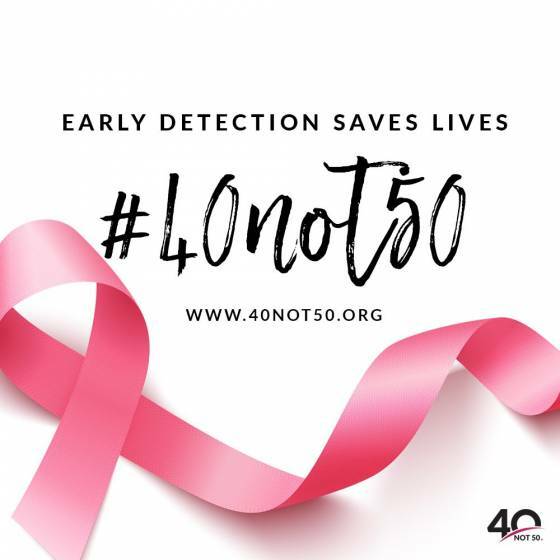 As a tireless advocate for following early detection guidelines, in 2004, Dr. West co-founded the BeAware Foundation, a non-profit dedicated to saving lives by educating and inspiring women to follow early detection guidelines for breast cancer. “Our goal is to improve breast cancer survival rates,” says Dr. West. Continuing to be at the forefront of cutting edge breast care issues, Dr. West has been named a “Best Doctor in America” and has been recognized as one of the “Best Doctors in Orange County”. 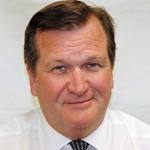 He has been the lead author in 20 peer review articles and has written two previous books.